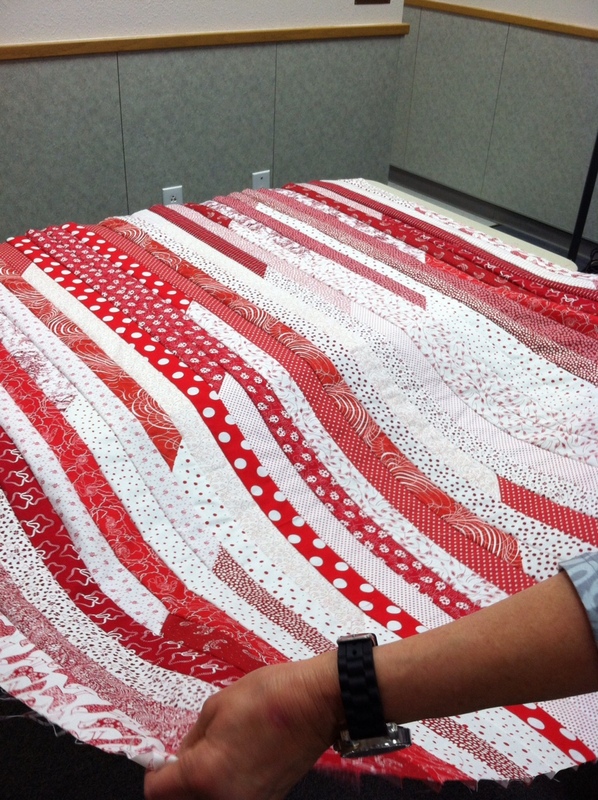 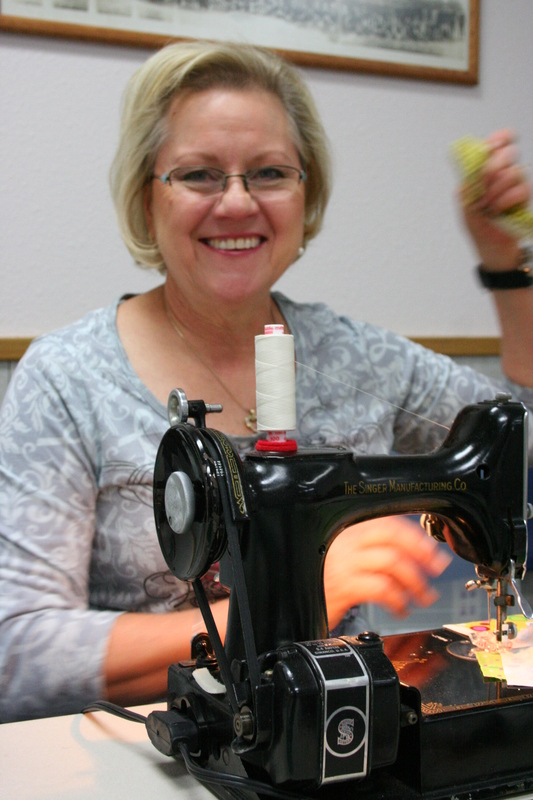 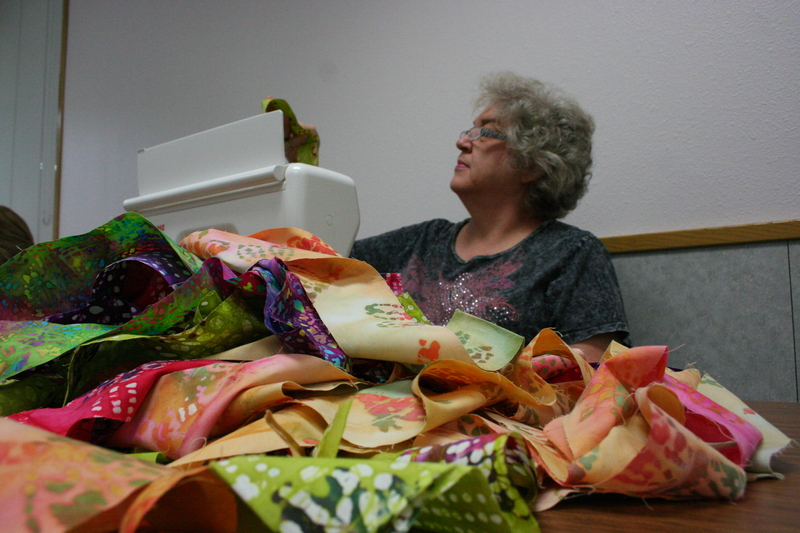 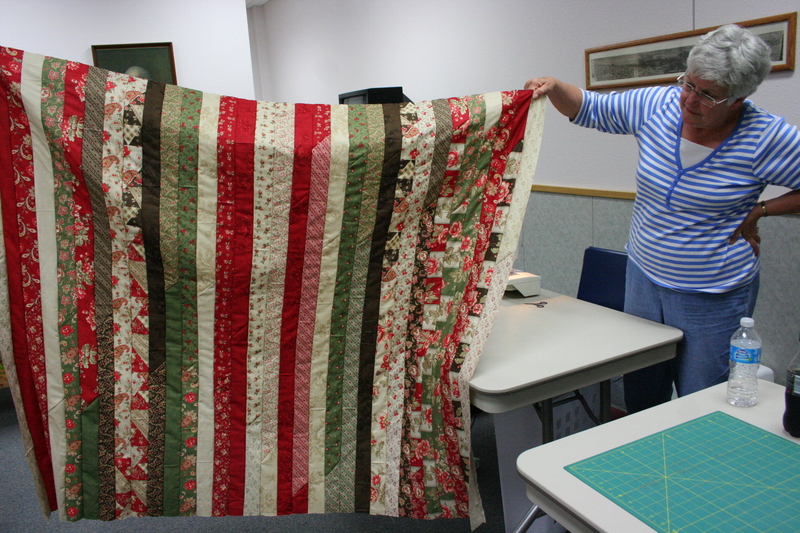 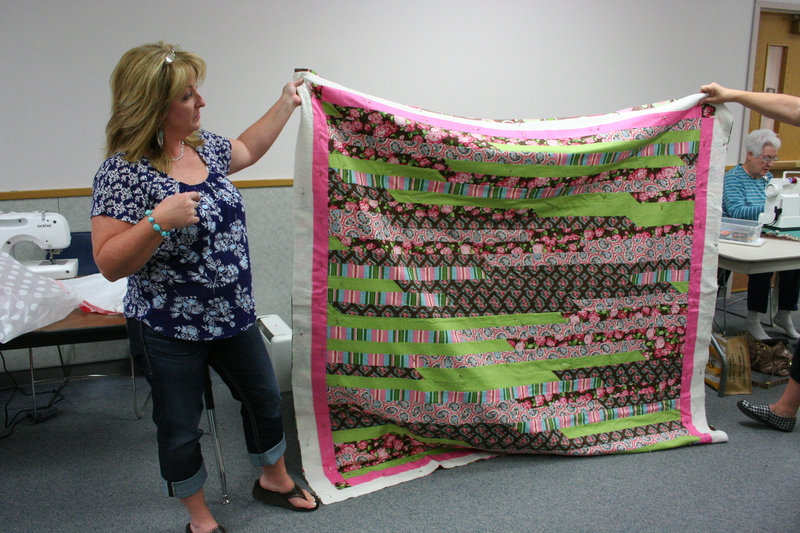 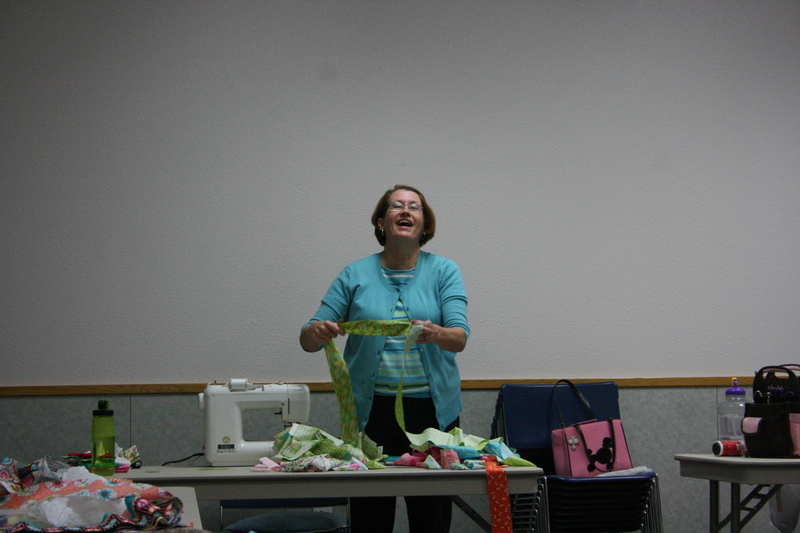 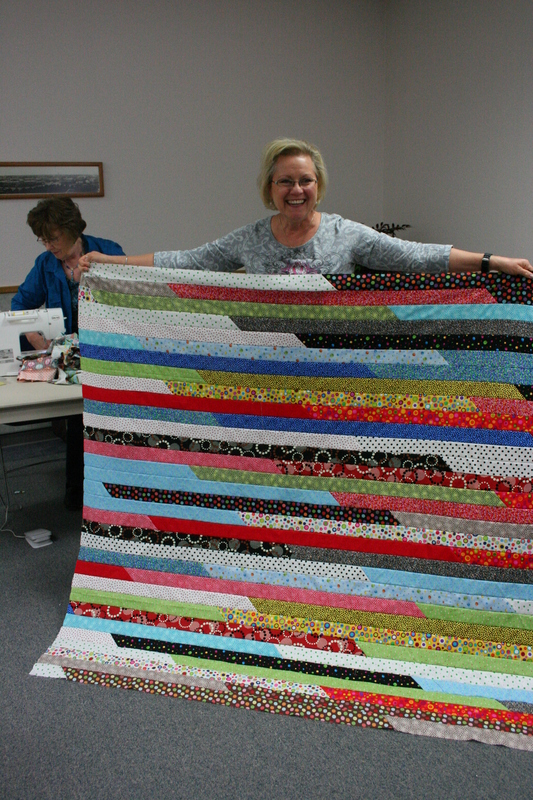 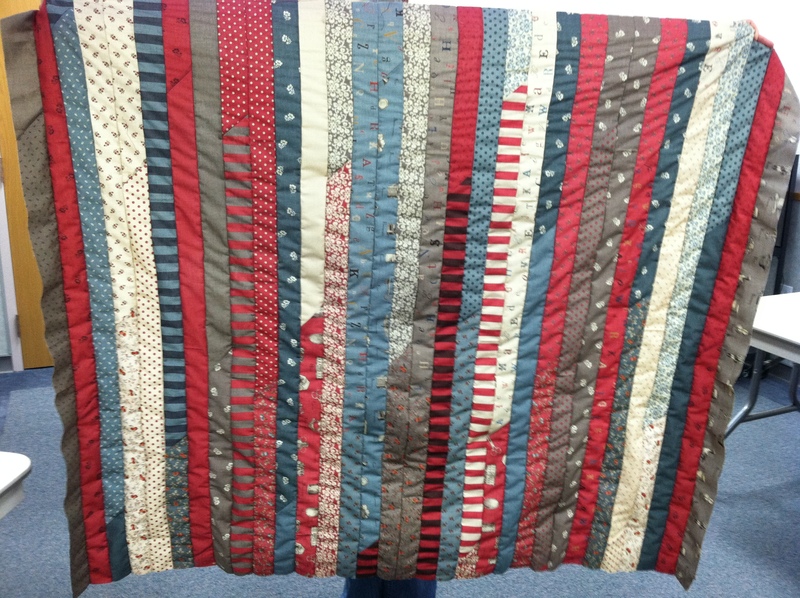 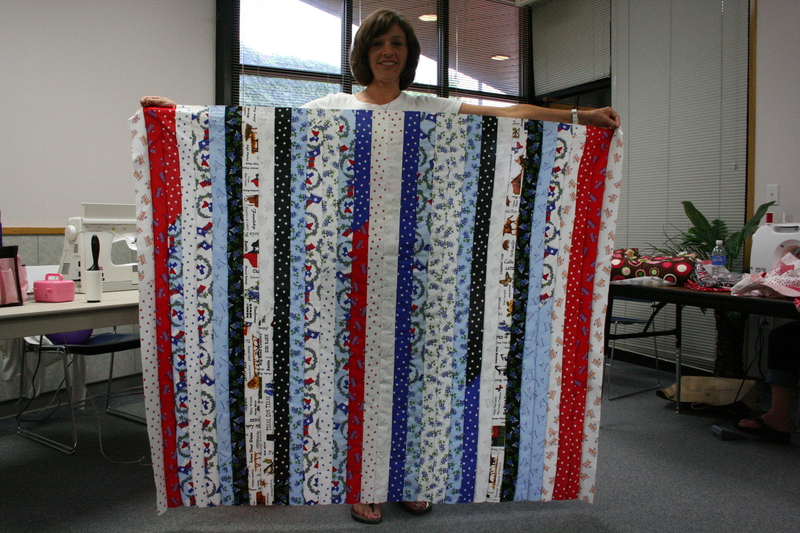 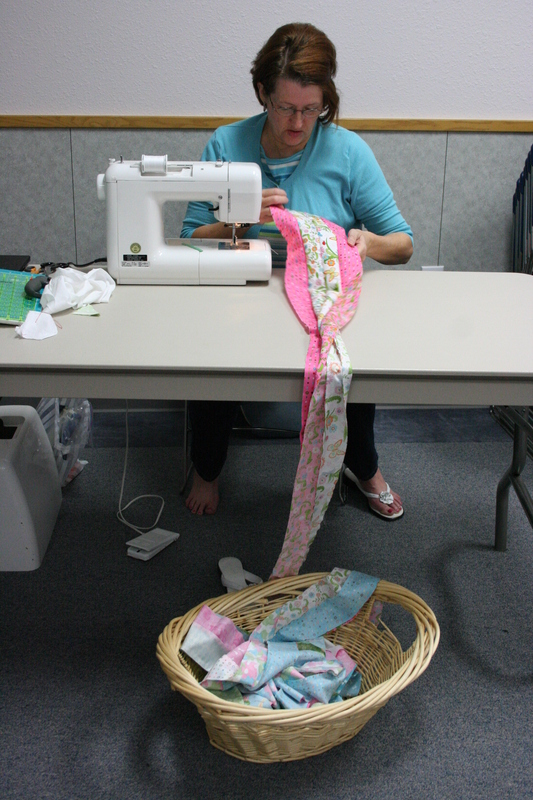 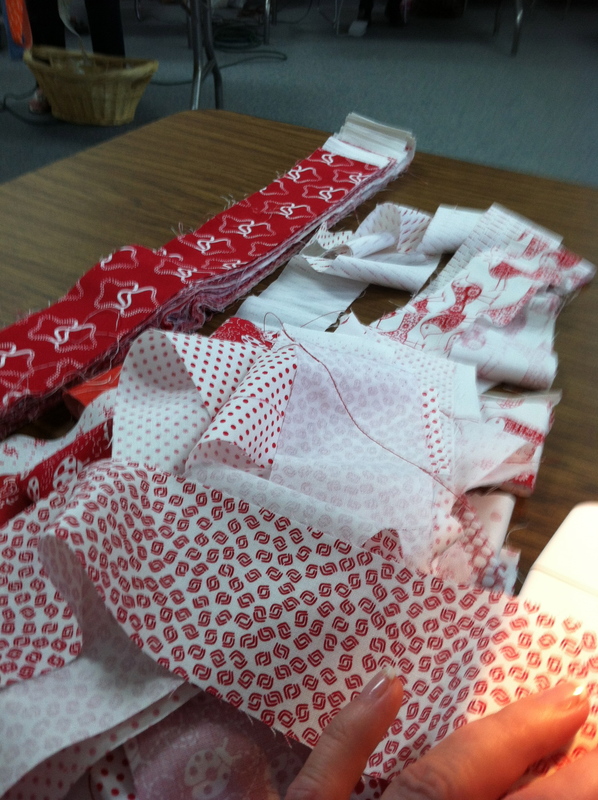 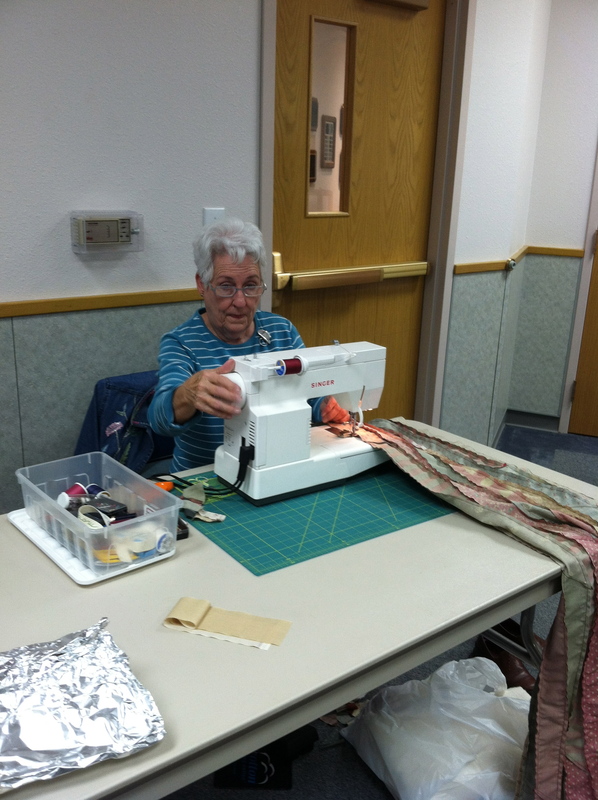 We quilters gathered at the Floyd County Library to have a jelly roll race. 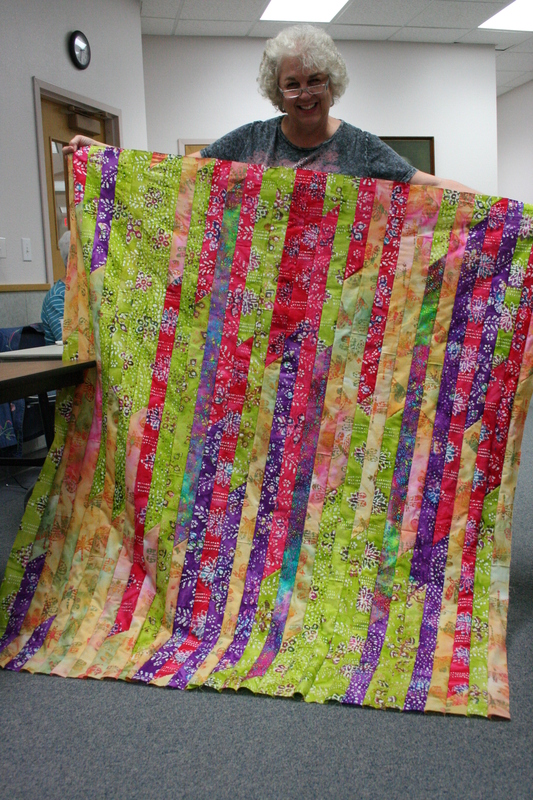 We had so much fun and we all got a new quilt top in a day! 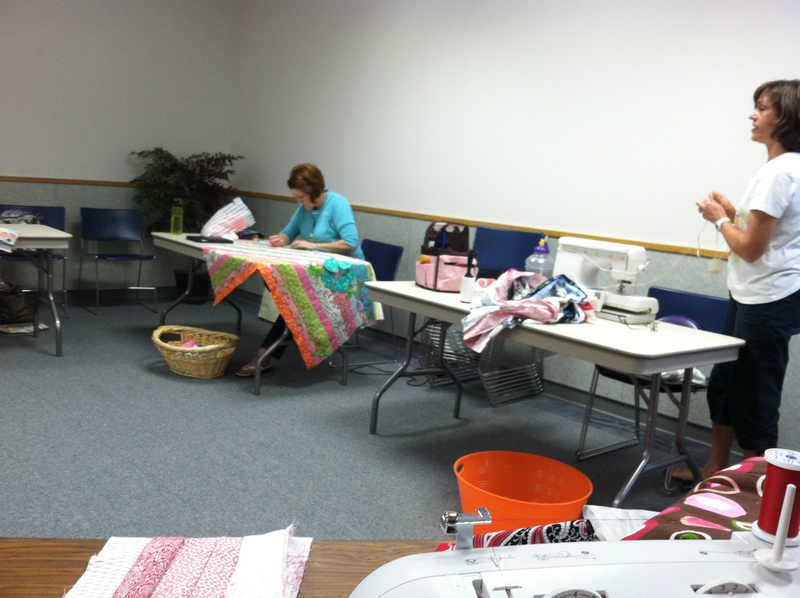 We had such a fun day! 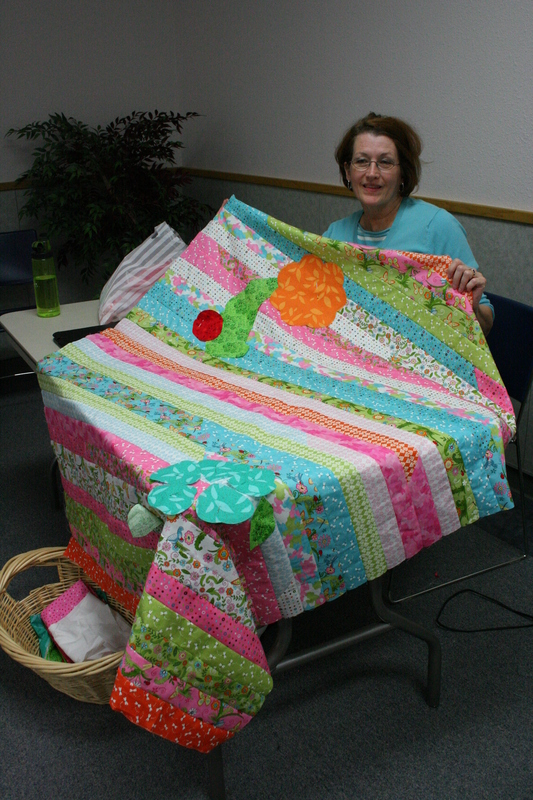 This is the quilt I made earlier and I was showing everyone how it turned out.